Accurate and timely financial information is critical to the success of every operation. It helps manage cash flow and is used to evaluate pricing decisions, costs, create budgets and manage resources. If your company doesn’t have an effective accounting system in place that’s easy to use and provides information needed to analyze operations, now’s the time to install one. As the oldest registered CPA firm in Wisconsin (we were founded in 1907), our seasoned team of bookkeeping and accounting specialists enjoy an important advantage over other accounting service firms: work that’s backed by over 100 years of accounting industry experience. Not many firms can say the same. Rest assured, we’ll effectively help maximize profits, minimize fraud risks, and ensure you have the proper information for budgets and forecasts. And all within a budget and timeframe agreed upon up front. Whether your organization needs consistent bookkeeping support or monthly financial reporting and analysis, our skilled accountants can support your organization with daily and monthly tasks, ensuring your records are kept organized and accurate. 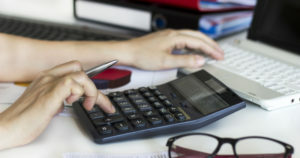 Our team of bookkeeping and accounting specialists will bring accuracy, reliability, and objectivity so you can make more informed business decisions. 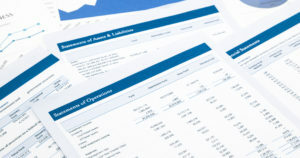 Financial statement preparation is the most important step in accounting. We provide timely, accurate and understandable preparations. See how. A sound bookkeeping system is the foundation on which accurate financial analysis is built. We'll accurately track your revenue, costs, and profits. 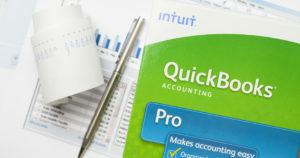 Whether you’re looking to simply get set up, in need of training, or desperate for advanced troubleshooting consulting, we can help with QuickBooks.